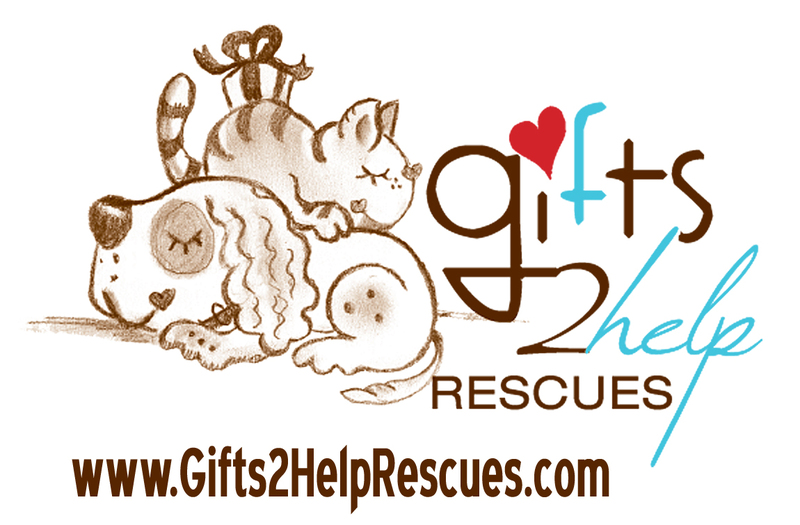 Gifts 2 Help Rescues mission is to bring awareness to animals in need and to raise much needed funding for animal rescue groups and shelters. 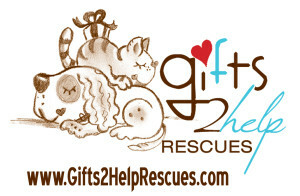 Gifts 2 Help Rescues donates at least 25% on all handmade items to the organization of their customer’s choice. 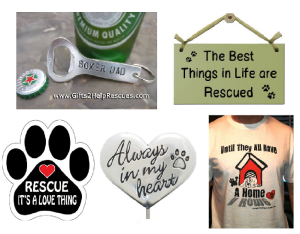 If you purchase one of their t-shirt or a personalized item, it’s a $10 donation! Check out their website and “like” their facebook page. 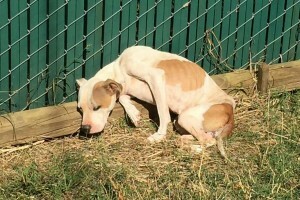 Don’t forget to mention Ginger’s Fund FOS-DCNC at the checkout! Download the iGive button 🙂 It is free, easy to use and there are over 1,400 well know participating stores who will donate a portion of your purchase to Ginger’s Fund FOS-DCNC to help the animals in need. It doesn’t get much easier than that! 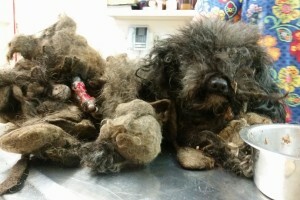 Support Ginger’s Fund through GoodSearch. 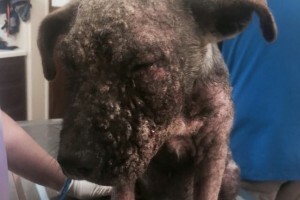 Every time you search, shop, play games, or take surveys by using GoodSearch- as a Ginger’s Fund supporter- a donation will be made to Ginger’s Fund to help the animals in need! It doesn’t get much easier than that! !